The SNP-08E microchip laser is a trail blazer which led to the more advanced laser versions. Based on a sealed design this laser is economical, compact, and reliable. It has been used to achieve an eye poping 100,000 hours of operation within specs – more than 9 years. 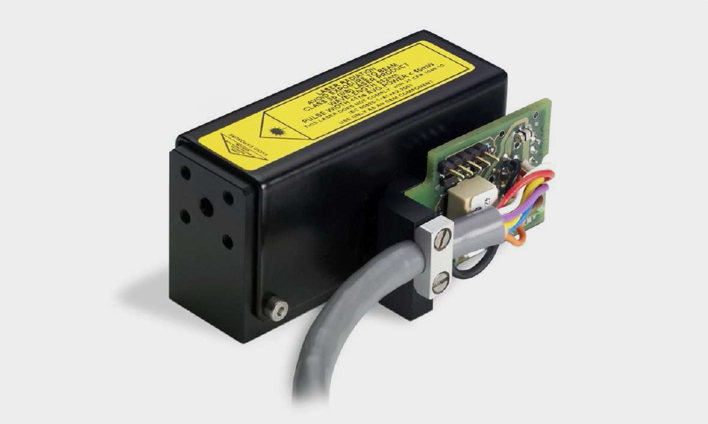 The Microchip laser series are also easy to operate and service; controllers can be used with every laser head model and swapped within minutes while keeping constant operating parameters.